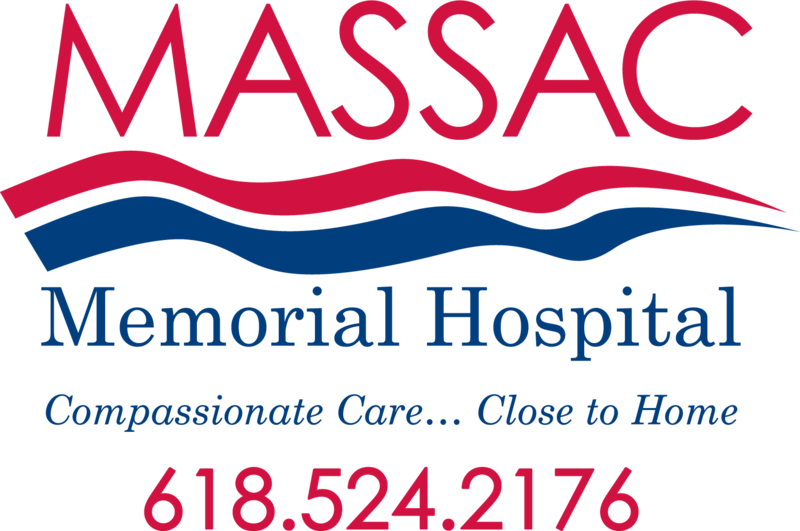 Through the Massac Memorial Hospital Transitional Care program, we offer services for those who are at a stage of recovery where an in-patient acute stay is no longer necessary, but there is a need for skilled care in order to prepare for discharge. Our aim is to make recuperation as easy and simple as possible in a comfortable, home-like atmosphere. At Massac Memorial Hospital, we consider each patient's individual situation and offer rehabilitative therapies unique to each person. Simple activities of daily living such as dressing, bathing and eating may be challenging during recovery. 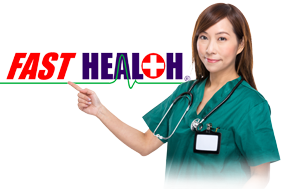 We teach our patients energy-conserving and alternative methods to complete these tasks. Regaining strength and independence after surgery, an injury, or an extended illness may be possible through our Transitional Care services. Examples for program admission include pain management, IV therapy, and wound care. The Transitional Care program is an alternative for rehabilitation that allows you to have an active role in decision making that contributes to your achieving set goals. We also know the healing power of being able to socialize with family and friends at your convenience. You will have this option to visit in our family room in the comfort of your own clothing. The Transitional Care program provides individualized attention and care from our dedicated multi-disciplinary team of physicians, nurses, case managers, and rehabilitation therapists who will meet with you and your family to determine a plan of care even after you leave.